End of Year Sale on selected Stock! December 21, 2016 4160 × 2340 End of Year Sale on selected Stock! Small amount left from special milling stock. 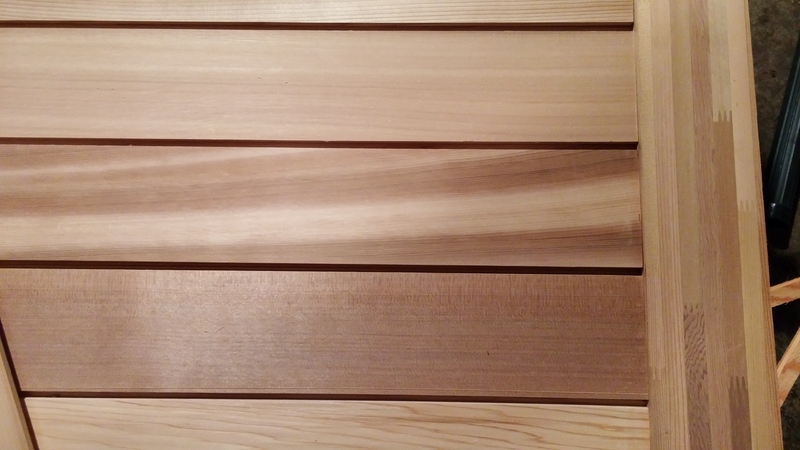 Welcome to Martz Wholesale Cedar and Lumber Sales Specials Site!